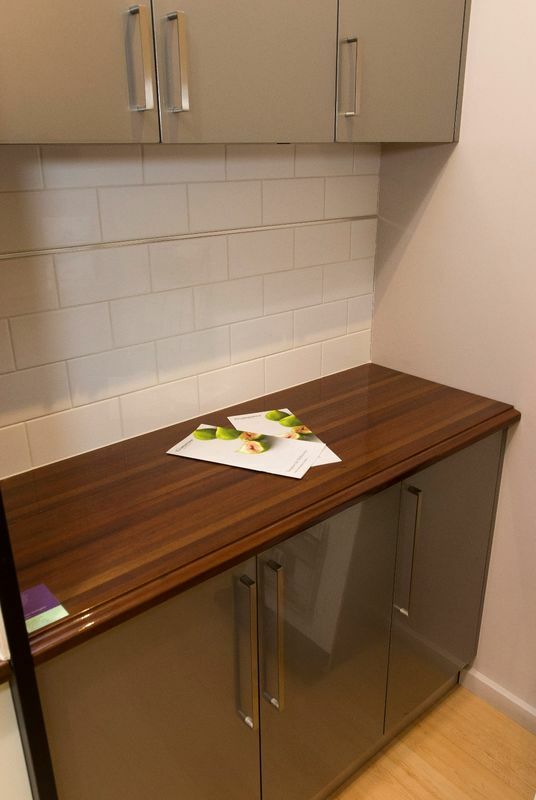 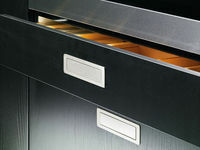 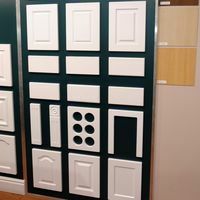 With so many types of cabinet doors and finishes available, sometimes it can become a bit overwhelming. 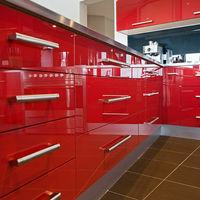 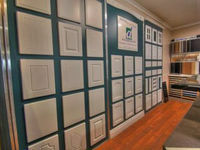 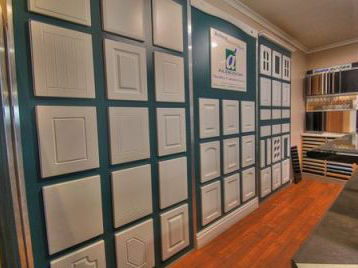 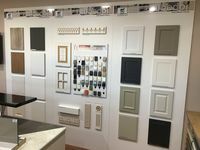 Why not come into our showroom and see the great variety of styles and finishes we have to choose from? 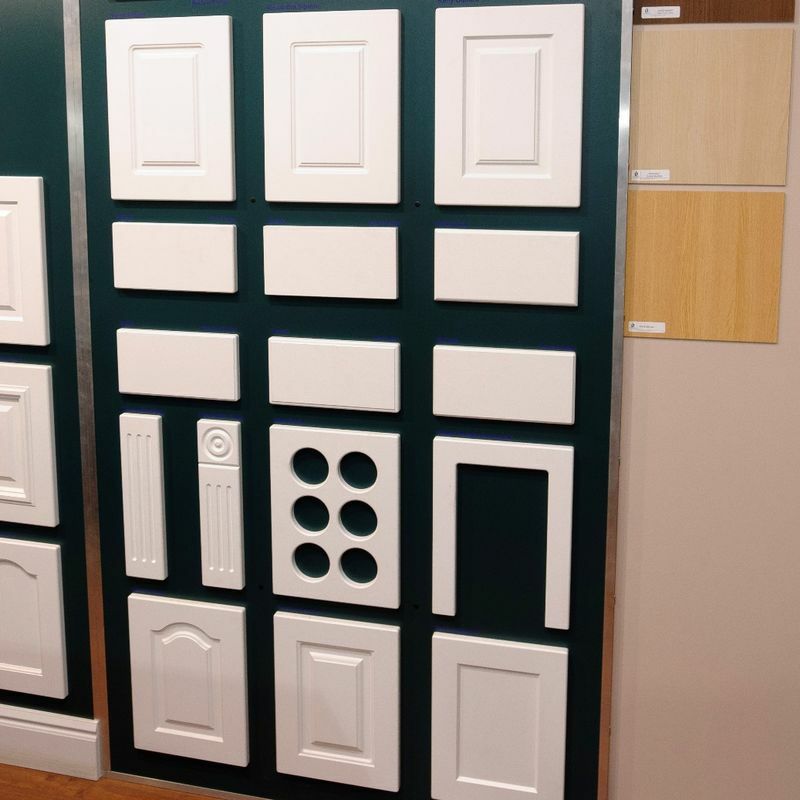 One of our friendly staff will be more than happy to help you make your selection.